Every Ad created with Tailor has more than 100,000 different variables that are tailored based on your brief, allowing you to test quickly and find the creative that works best for your audience. Tailor allows you to communicate with the platform just as you would with a designer. Do you want a different model? Maybe change the background? Tailor knows how to adjust the design based on your preference and still make it look awesome. Tailor Ads is the latest product by Tailor Brands, the world’s leading automated branding platform used by over 9 Million businesses worldwide. 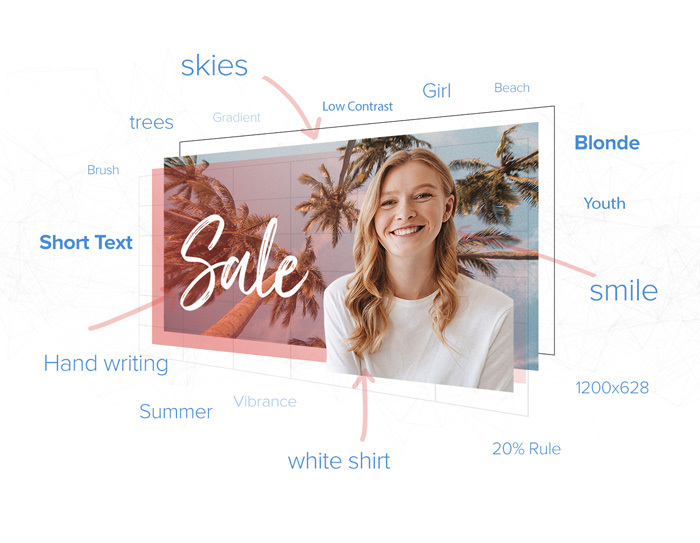 Powered by AI, Tailor Ads harnesses 100M datasets gathered over 4 years to construct its ad design engine.